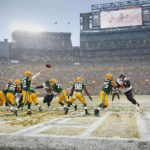 The 2010 Super Bowl Champion Green Bay Packers have taken to the practice field in Green Bay, Wisconsin to start their 2011 training camp. 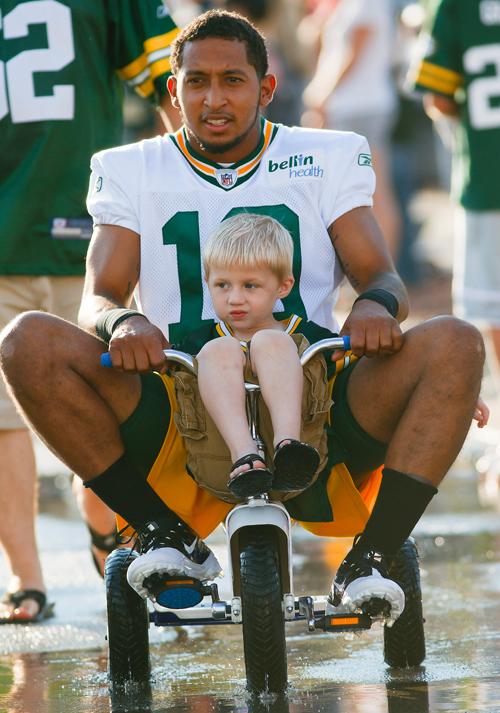 The city of Green Bay really loves their team and that can be seen in the smiles of the kids that share their bikes with the players to help them get to the practice field. 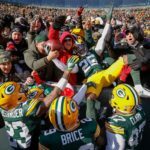 I think this is one of the cooler traditions here in Green Bay and always make for great pictures. 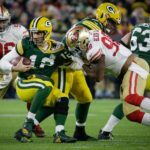 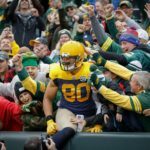 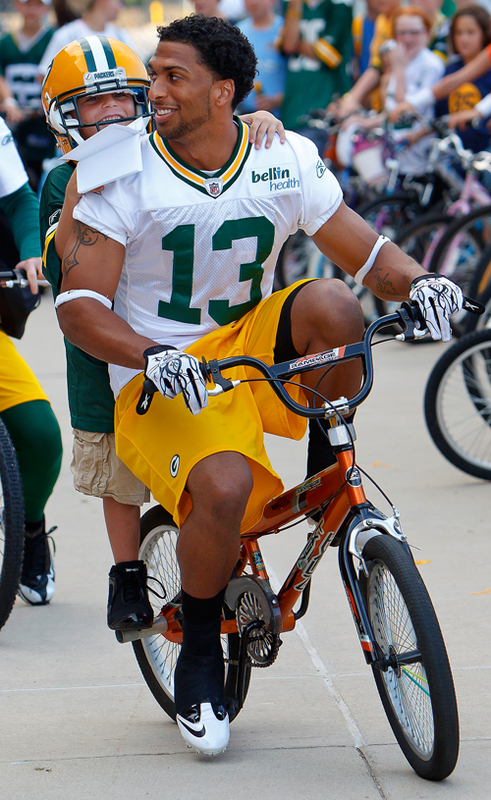 It doesn’t matter to a young boy or girl if the player who they are lending their bike to is one of the Packers stars or even if he will make the team just that he is wearing the green and gold uniform. 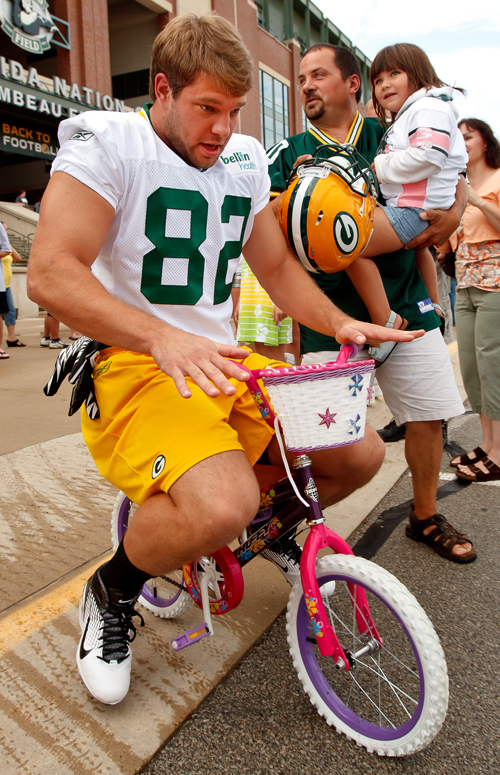 The players also have great fun with it and don’t always make it easy on themselves by picking tiny bikes they can barely fit on. 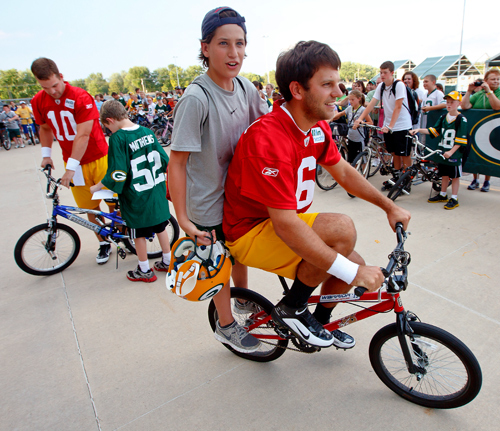 Here are some of my favorite photos of the kids sharing their bikes, players signing autographs and even a few from the practice field. 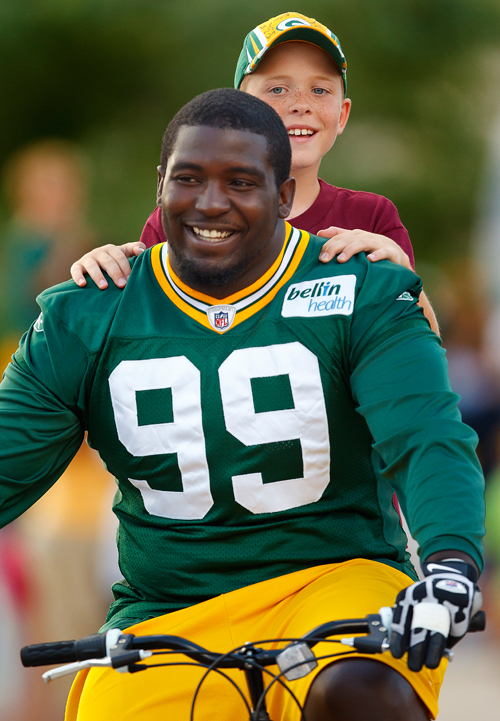 Coach Mike McCarthy shares a moment with his step son George Kress during practice. 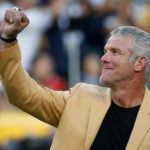 « The Dog Days of Summer.